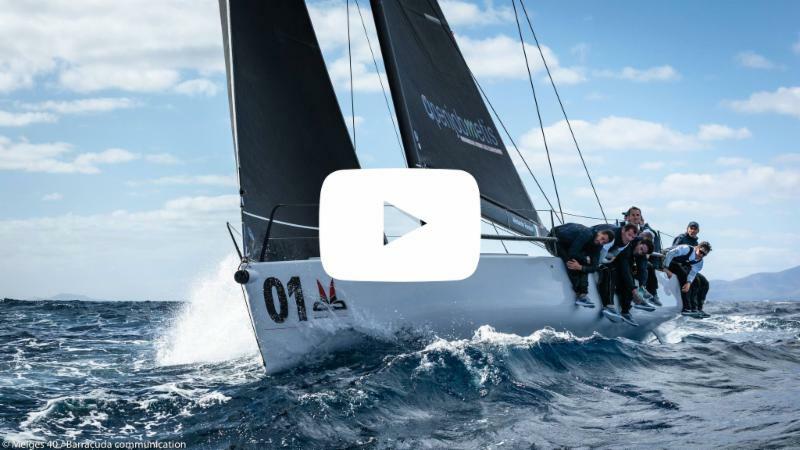 The Melges 40 Grand Prix comes to a close for the 2018 year with STIG on top, after also being crowned champion of the final Melges 40 regatta of the season, held in Lanzarote. Pete Strothman wins the Pillsbury Cup! 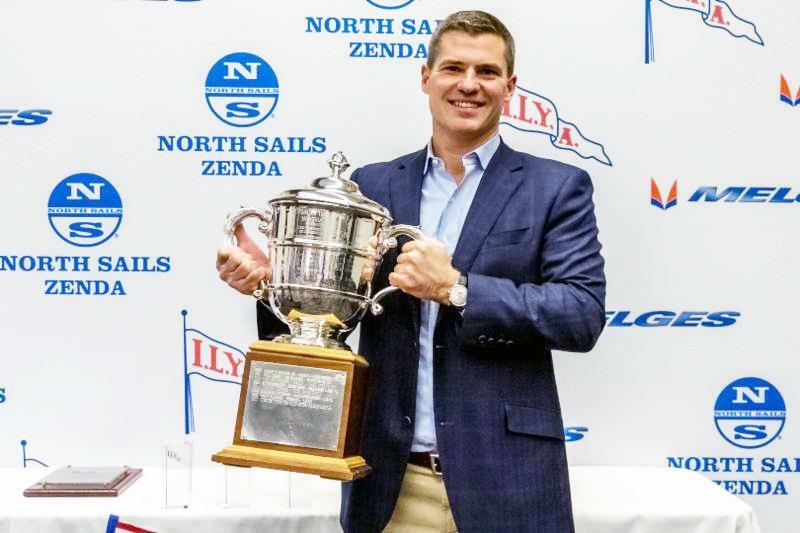 The Inland Lake Yachting Association's most prestigious sailing award is the Edmund Pillsbury Memorial Cup. It is awarded annually to the skipper who makes the most outstanding record in the annual Inland Lake Yachting Association Championship. 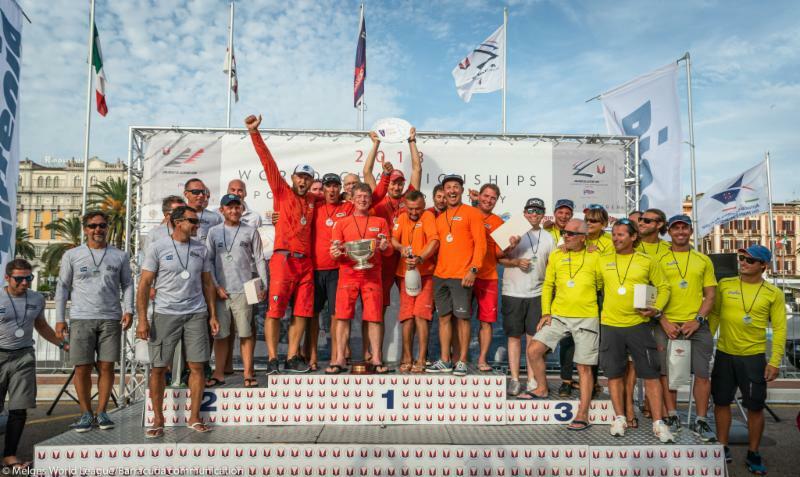 This year, Peter Strothman was awarded the Cup for his consistent performance in the ILYA Championship's MC fleet. Peter is the third recipient in the Strothman Family to receive this prestigious award. Peter's father Jack won in the D class 1962, and his brother David won in the C fleet in 1999. In Peter's acceptance speech, he acknowledged his family's past, but he enthusiastically spoke of the future of sailing. With three children under 10, Strothman rarely races without one or more children on the boat. The joy of sharing and teaching his children exemplifies his dedication to the sport and its continuation. Congratulations to a leader on the water in more ways than one. This selfless dedication to giving back resulted in a true champion named as the ILYA's Best Sailor of the Year. Twice as nice! Defending 2017 Champion Pavel Kuznetsov at the helm of TAVATUY won the Melges 32 Class' most prestigious trophy for a second year in a row. 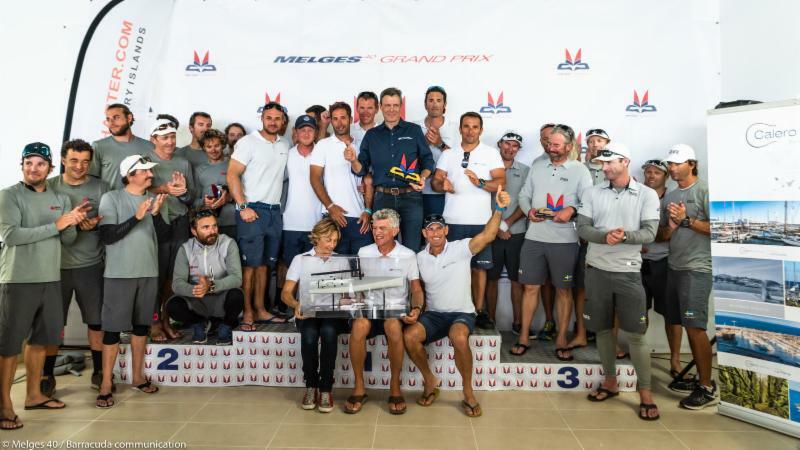 They are the 2018 Melges 32 World Champions! This is truly an accomplishment within itself, as only once before has the Class been witness to a double, back-to-back World Champion. In 2013/2014 it was Jason Carroll's ARGO, today it is Russia's Pavel Kuznetsov. You’re Invited! Spend time onboard a completed IC37 and take a tour of the Fibre Mechanics factory in Lymington, UK December 7-8 to learn about IC37 construction and assembly. 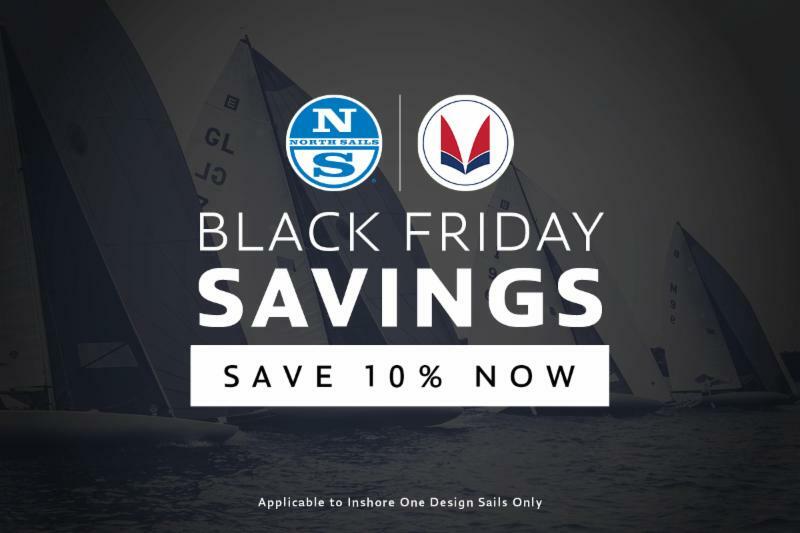 Save 10% on new One-Design Sails from North Sails Zenda! Beginning with founder Harry C. Melges in 1945, Melges Performance Sailboats has been a symbol of quality, excellence and experience. The company identity is rooted in generations of groundbreaking ideas. It's impossible to separate the history of our company with that of our family. 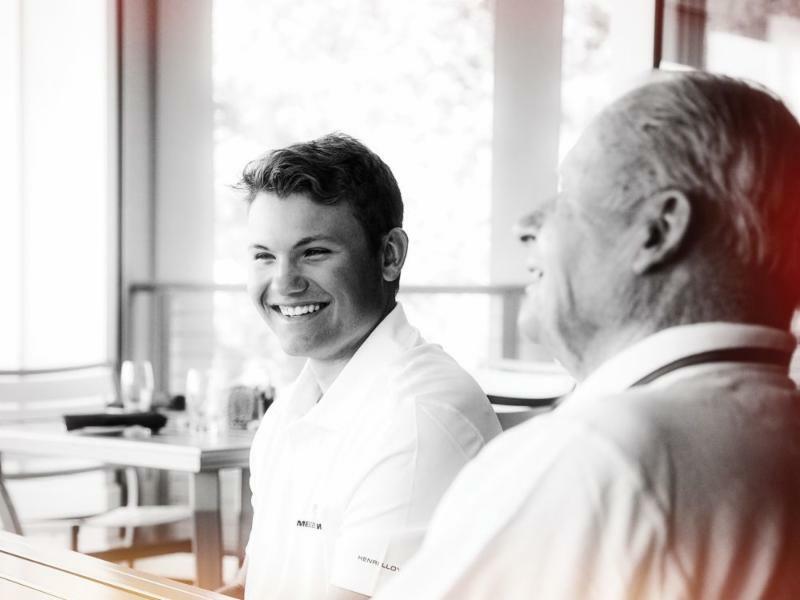 With four Melges generations now in the mix, the future is bright. 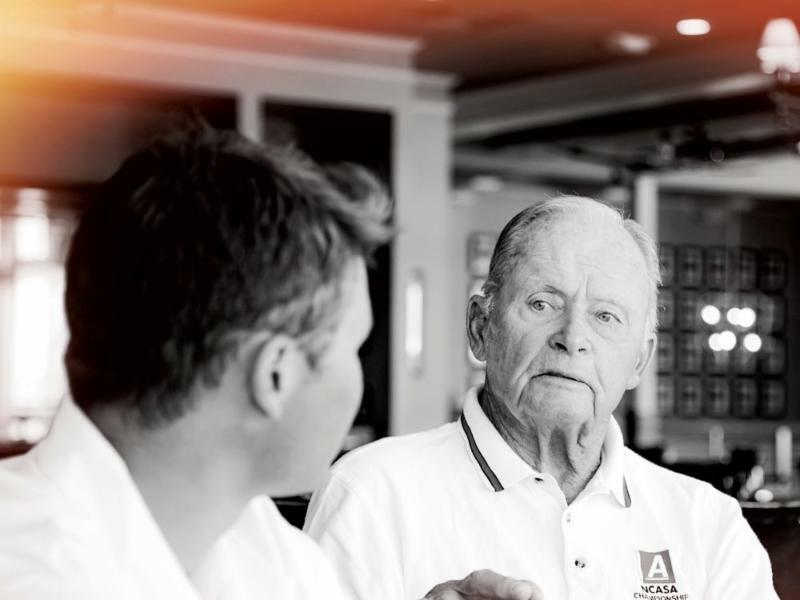 Writers from Sailing World Magazine came to Lake Geneva, Wisconsin earlier this year and joined a conversation between 17-year-old Harry Melges IV and Buddy. 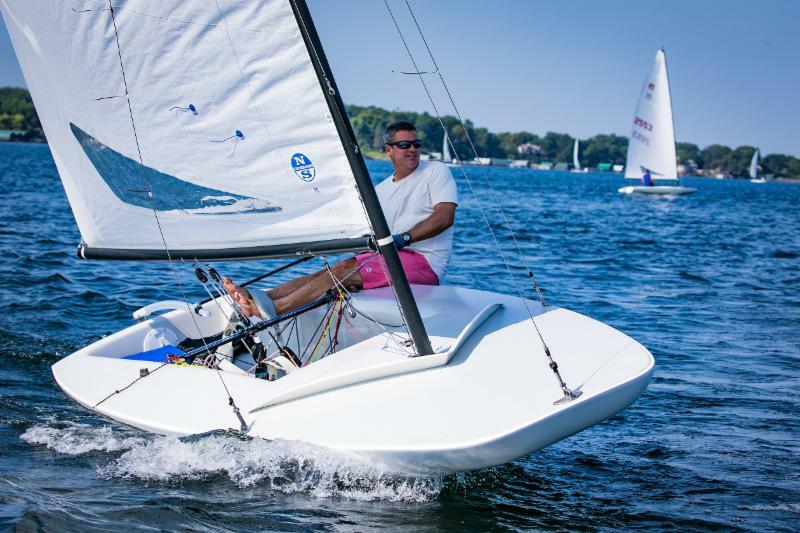 Read the article, Olympic 49er Hopeful Harry Melges IV Now Carries the Family Name . One Epic Venue — Four Incredible Events. 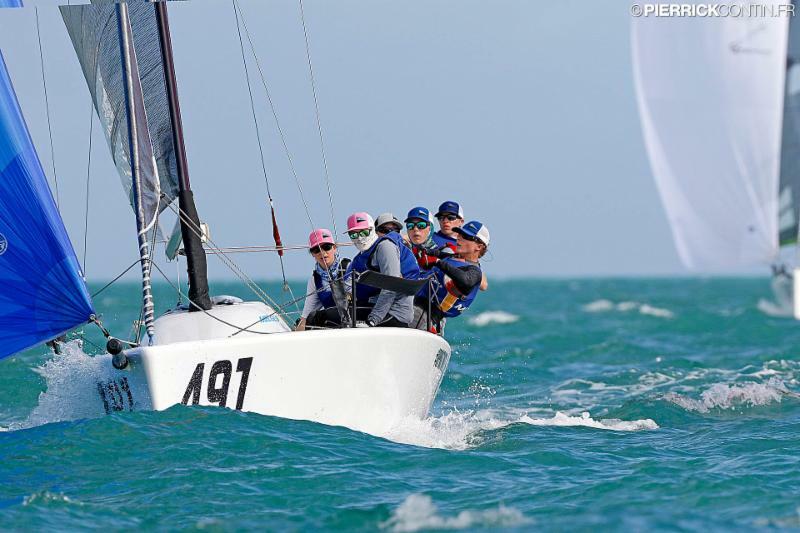 The Melges 20 fleet takes to Miami for four events this winter. 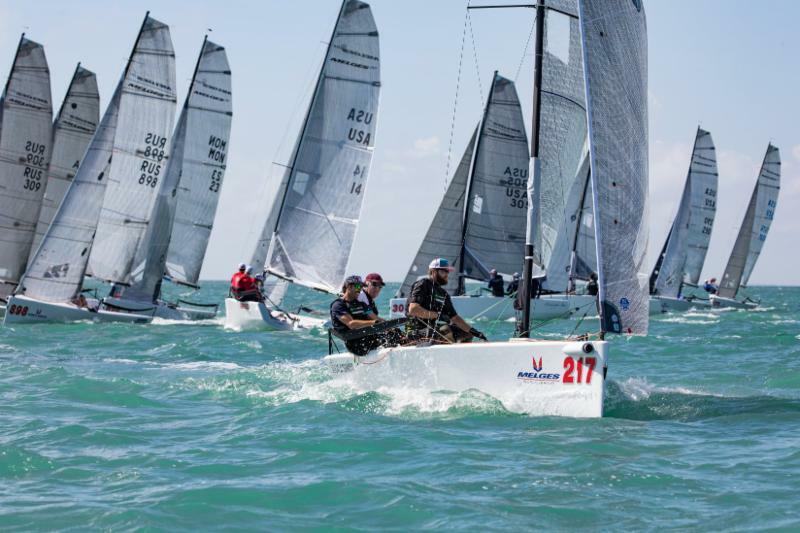 For 2019, the Miami Winter Series serves as a three-part precursor to the Melges 20 World Championship held in Miami. Charters are available – Contact sales@melges.com . Email sales@melges.com to learn more. 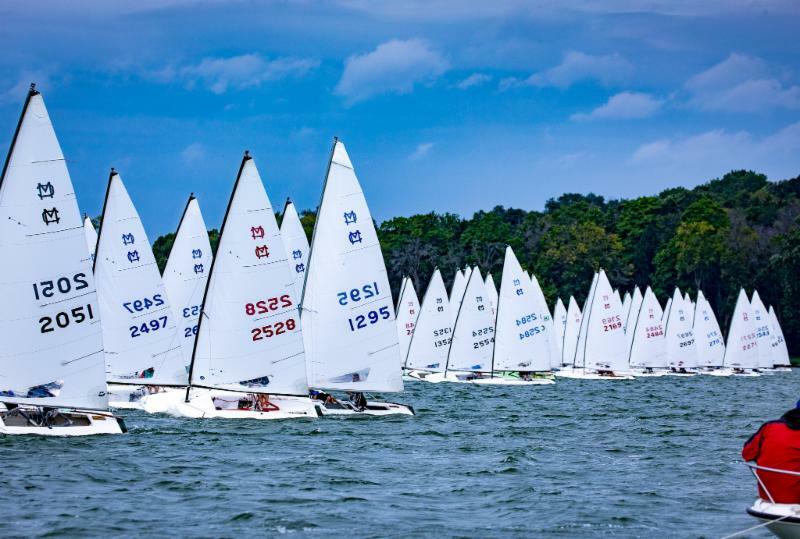 Another edition of the annual Melges 14 Southern Championship is in the books! 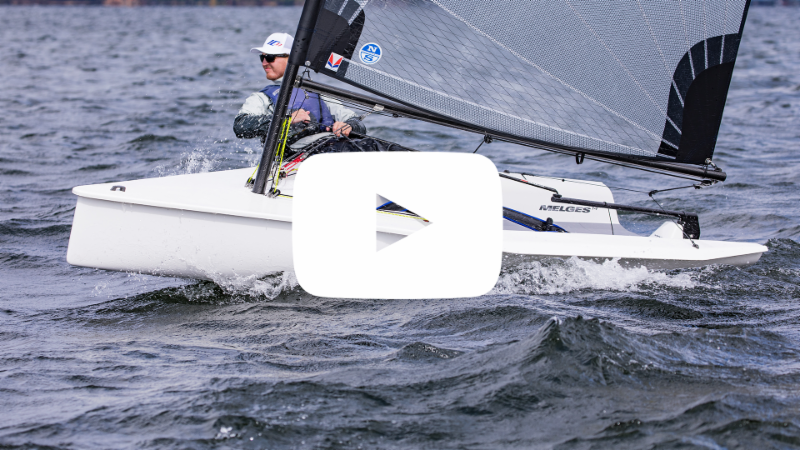 Hear from some of the southern sailors about their experience being a part of the Melges 14 community. Watch the video . Results . 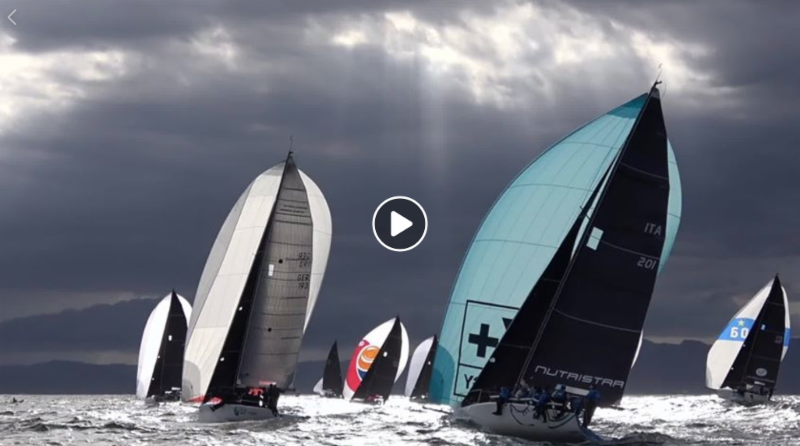 2019 Italian Melges 24 Worlds will be in Villasimius in Sardinia, October 5-12. The following year, Charleston USA will play host to the 2020 Melges 24 World Championship May 1-9, 2020. Denmark will host the 2021 Worlds. These decisions and more were made at the recent Melges 24 Class Annual General Meeting . 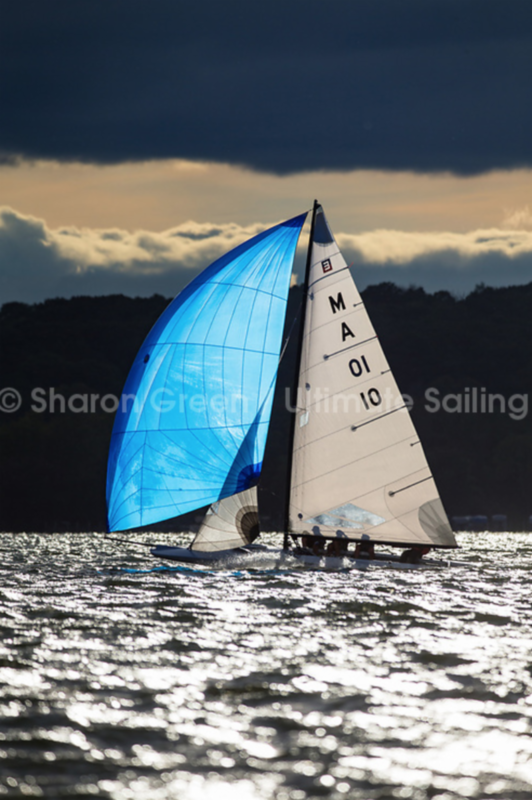 Ultimate Sailing's Sharon Green was on the water snapping photos at the 2018 E Scow Blue Chip. Awesome wind and beautiful skies were on our side! Check out Sharon's photo album. The leading, performance sailboat supplier has proudly delivered high quality boats around the world for nearly 75 years. Each Melges boat is built with pride and backed by an experienced, knowledgeable team. Learn more at Melges.com .